The participants in the NPA Smart-Fish research project gathered in Reykjavik, Iceland in May 2015 for the project kick-off workshop and visit to several of the associate partners. During the two day workshop all partners gave brief presentations about their background area of speciality. 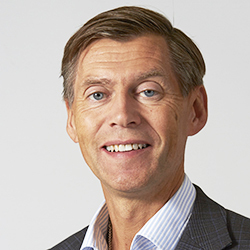 The group from Oulu University of Appliec Science has experience and qualifications in software and hardware for smart-labels, telecommunication, prototype development and mechanical design in the Prinlab facilities in their development laboratory for printed electronics. Nofima has been involved in tracking fish products in earlier projects and has experience in relating fish quality and shelf life to the temperature profiles under storage and transport. Also Nofima has experience and qualifications in dissemination processes, marketing and other fisheries research and consultancies. Ardtoe will work on market analysis and has good contact with high-end supermarket chains. University of Iceland has been involved in earlier projects on tracking food products, other projects related to fisheries and aquaculture as well as monitoring processes and energy use and has been managing several EU projects. During the second day the project group visited the company Menja in Kopavogur just outside Reykjavik. Arni Olafsson managing director of Menja welcomed the group and gave a bried presentation about the company. Menja is one of the main distributors of Arctic charr in Iceland and globally. Menja is the co-owner of two Arctic charr farms in North-Iceland, Haukamyri and Rifos. 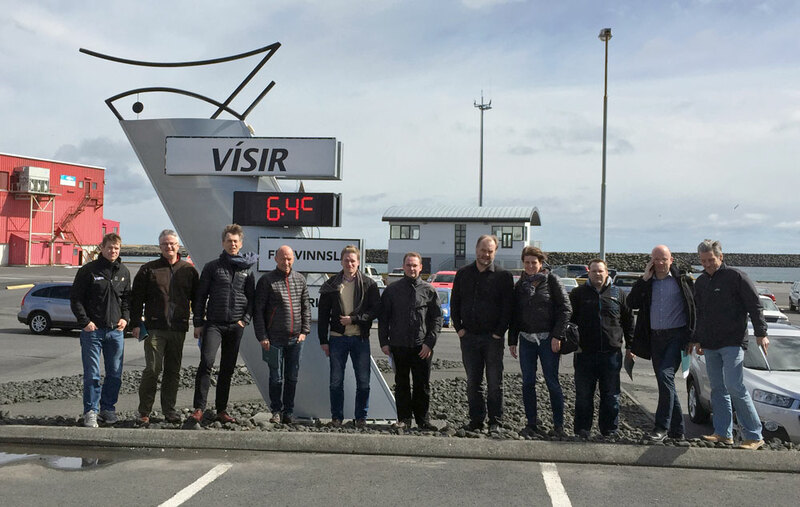 The group also visited the company Visir in Grindavik near Keflavik airport. Kristjan Johannesson and Vikingur Þórir welcomed the group and gave a presentation about the company. Visir is one of the main fisheries companies in Iceland. The company exports a variety of premium products, frozen, fresh and dry. The company emphasizes traceability and responsible use of all raw materials that is zero-waste. In recent years the company has focused increasingly on high-tech products such as collagen from fish skin.